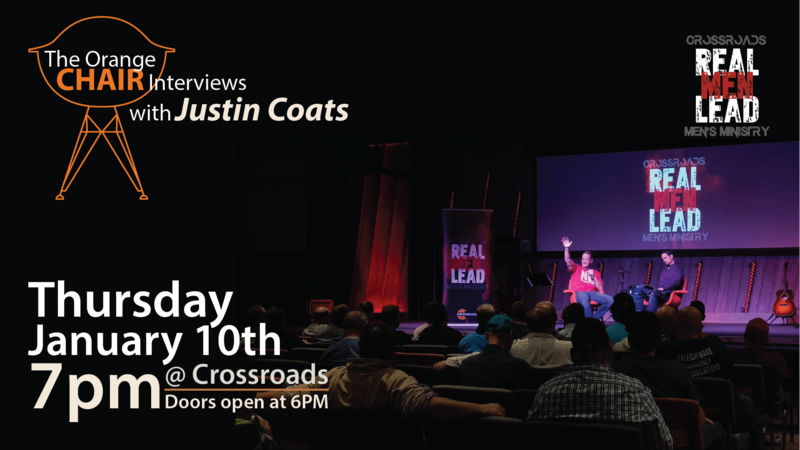 We’re continuing our series called “The Orange Chair Interviews”, and this time we will have Justin Coats as interviewee. Join us next Thursday for a night of fellowship, worship, learning from God’s Word, and prayer! These times together are powerful growth times for all of us. Don’t miss it and bring a friend with you! Let’s change the culture, together!